50% Off from Retail Price! To start, this is Hot Off the Press! 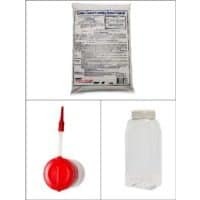 New on many healthy and helpful uses for Food Grade Diatomaceous Earth and Crawling Insect Control Diatomaceous Earth! 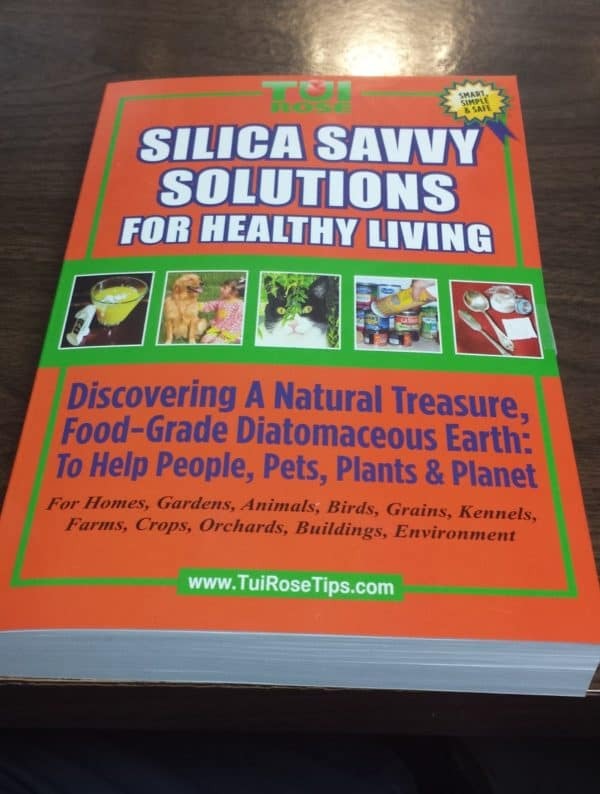 Information in this book is based on many years of actual experience with DE, and shows author Tui Rose’s passion for all the many uses of Diatomaceous Earth. We are offering Silica Saavy Solutions For Healthy Living well below the published price of $28. This is a wonderful how-to guide to go along with your purchase of DE. This is a follow-up of her book Going Green With Diatomaceous Earth.